Everyone involved in early childhood is filled with great preschool teaching stories - they may be funny, inspirational, or just plain jaw-dropping! As a teacher and parent myself, I know I have my fair share of stories to share! Here is one from Lindy M.
It was my first year teaching and I had quite a few "interesting" students that year. One little girl, who I'll call K, had pica (which her parents hadn't told me about, but that's another story...) - where she would eat things that weren't food. Being new, I had never even heard of that before. So one day, we were doing a craft project with crayons. I kept seeing K putting her hands near her mouth, but I couldn't figure out what she was doing. Finally, I said, "K, what's in your mouth?" She looked up at me, smiled with her teeth completely blue from the crayons, and said, "Nothing..."! One of our preschooler's was drawing a picture. He asked if the teacher would write his Mom's name on it. We had been talking with the children about their names and family member's names the week before. The teacher replied, "Sure. What is Mom's name?". He, without hesistation said "Mom." The teacher tried restating the question with "Yes. You call her Mom. What do other people call your Mom?". He seemed a little confused so the teacher got more specific, "What does your Dad call your Mom?". "OH!" he replied, "Crazy!". Preschool humor, gotta love it! Can You Top These Preschool Teaching Stories? Sweet teachable moment? Embarrassing teaching story? "Out of the mouths of babes" quote? 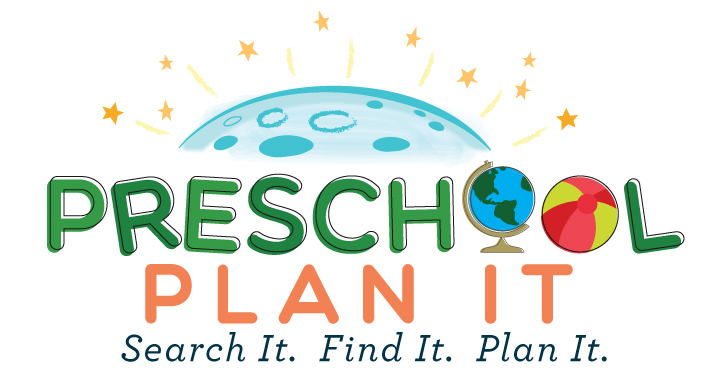 Share your BEST preschool teaching stories here! 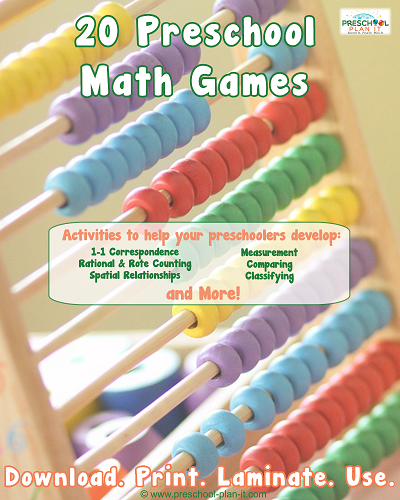 Your preschool teaching story will appear on a Web page exactly the way you enter it here. You can wrap a word in square brackets to make it appear bold. For example [my story] would show as my story on the Web page containing your preschool teaching story. Go to the Teachers' Lounge Main page!